Five-card poker has been one of the most popular games for many years. And there is no surprise. The gameplay literally hypnotizes both players and viewers. You won’t manage with simple luck here! Poker is the game for those who can estimate winning combinations. At the same time this poker variant is considered the simplest. The perfect choice for both experienced players and beginners. In order to win, one has to collect a combination of cards that has higher value than the dealer’s one. A set of 52 cards is used for the game. Before the beginning of the first round the player makes an obligatory bet – ante. After that the cards are distributed. Being dealt 5 cards, weigh the situation. If a strong combination comes to your hands at once – you are lucky. But if not, do not hurry to pass! You can change one or two cards for different ones to compose a better combination. 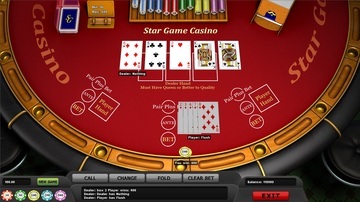 In Mainama Games Casino you can play poker online in one, two or three boxes having different bets in each of them. 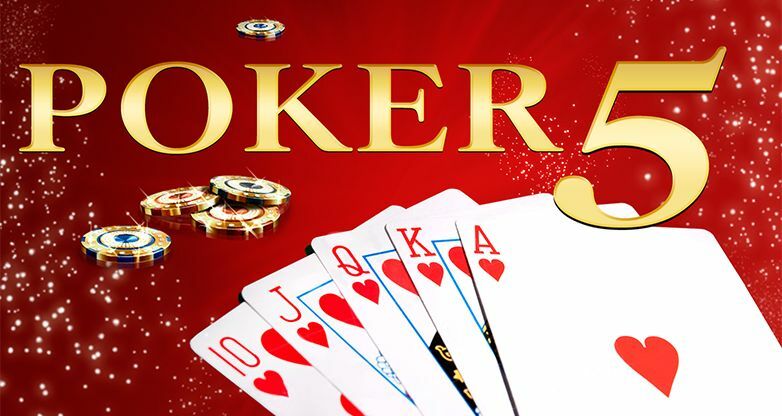 Poker is considered an indicator of good taste and outstanding mental powers nowadays. 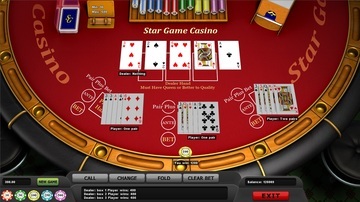 Appreciate this splendid game by Mainama Games Casino at its true value!